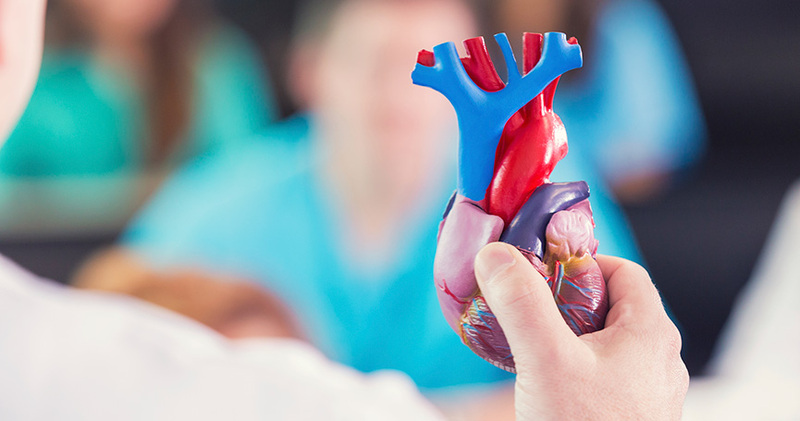 Hartford HealthCare Medical Group's cardiology and thoracic specialists are dedicated to providing exceptional patient care in the prevention, diagnosis, and treatment and long-term management of heart disease and other cardiovascular conditions. Our specialists provide a wide range of advanced and less-invasive procedures. Some of the comprehensive services performed in our offices include electrocardiograms, echocardiograms, exercise stress tests, and vascular doppler evaluations. Our doctors strive to provide each patient with a care plan including cardiovascular prevention, diagnostic evaluations, and treatment options to enhance overall heart health.